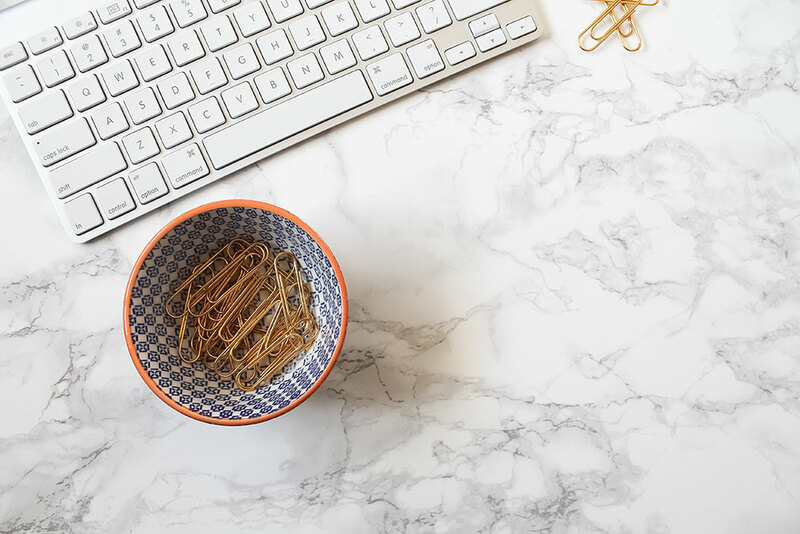 I wrote a lot of posts about blogging tips and resources so I thought I would do a roundup of everything I have published to make it easier for you to find and read. I want to keep my pages at a minimum so I’m getting rid of my Resources page and I’m moving everything here. I hope you will find this useful for you and your blog. Are your pictures hurting your blog?